Auditors and Self Directed Students may enroll anytime! Get ready for a real truffle hunt! Taught by Karen Drummond. This 6 week class will transition your truffle hunting skills into the forest to reliably scout out these culinary delights! You will learn to work in tandem with your dog to negotiate a variety of environmental factors when locating these underground treasures. 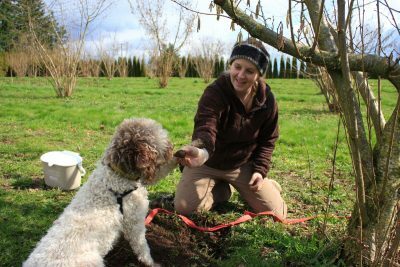 We will guide you step-by-step to successfully transition you and your dog, as a team, to finding real truffles in the wild or on an orchard. We will do this by introducing you and your dog to large and complex open area searches. We will then progresses to buried hides in a forest or orchard setting, proofing for distraction, searching negative space, and solidifying alerts for precision in the field. The class also includes games and exercises to strengthen your bond with your canine and boost confidence. 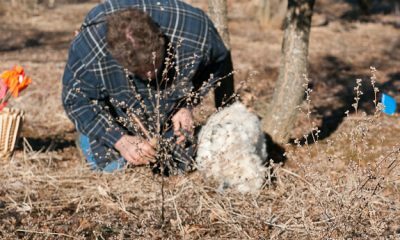 Introduction to Truffle Hunting and Developing a Reliable Truffle Dog Team are strongly recommended prior to enrolling in this class. Get ready for a real truffle hunt! It’s no coincidence that we scheduled this course for fall because fall is truffle season here in the Pacific Northwest and also in Europe. It’s time to get out there in the field! 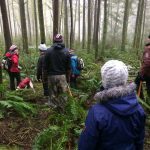 This class will transition your truffle hunting skills into the forest and onto orchards to reliably scout out these culinary delights! You will learn to work in tandem with your dog to negotiate a variety of environmental factors when locating these underground treasures. 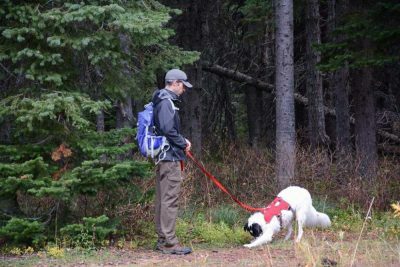 We will guide you step-by-step to successfully transition you and your dog, as a team, to finding real truffles in the wild or on an orchard. We will do this by introducing you and your dog to large and complex open area searches. We will then progresses to buried hides in a forest or orchard setting, proofing for distraction, searching negative space, and solidifying alerts for precision in the field. The class also includes games and exercises to strengthen your bond with your canine and boost confidence. 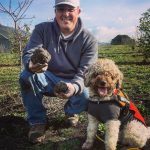 Introduction to Truffle Hunting and Developing a Reliable Truffle Dog Team are strongly recommended prior to enrolling in this class. 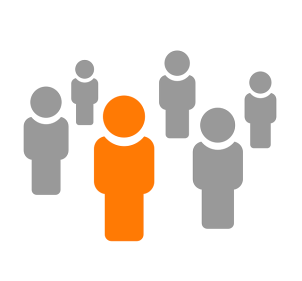 Following registration you will immediately have access to your first lesson as well as the forums specific to your chosen course level. Course content is available by clicking on Developing a Reliable Truffle Dog Team under the My Classes menu. For Full Students and Auditors, the forum(s) will appear in the lesson sidebar as well as at the end of each lesson. The program continues where Developing A Reliable Truffle Dog Team left off. 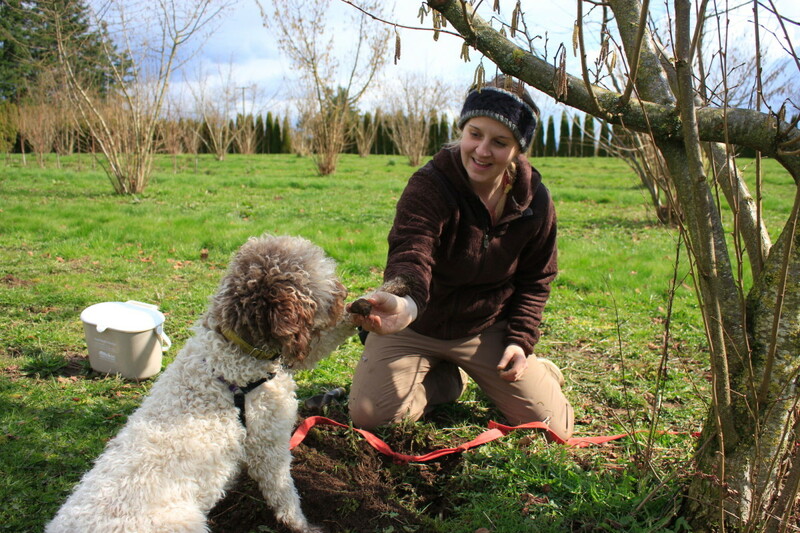 It begins with transitioning your training into the forest and orchards while maintaining the reliability of your team’s truffle location skills and precision alerts and continues with handler skills essential to maintaining the longevity of a reliable truffle dog team. 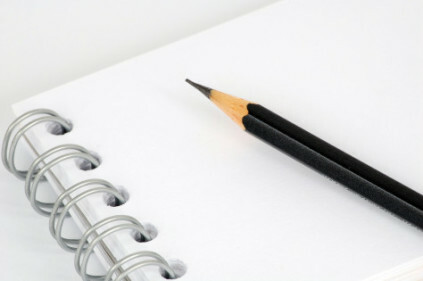 *The syllabus is subject to changes based on the skill levels of Full Students enrolled. Students interested in working on orchards will be guided in setting up training scenarios in orchard environments.